This reading group call will focus on barriers, opportunities, and leadership pathways for students of color in environmental science, interventions to support professional and leadership development in environmental fields, and the challenges and payoffs of such interventions. Participants will have an opportunity to share their own experiences and questions for an open exchange on this call. Erika Zavaleta is a Professor at UC Santa Cruz in the Ecology and Evolutionary Biology Department and a 1999 Switzer Fellow. Erika's research is on conservation science and she is also a leader in advancing opportunities for students of color and underrepresented groups in the environmental field. She directs the Doris Duke Conservation Scholars program at UCSC and is interested in successful approaches to attracting and retaining people of color to environmental science fields over the long-term. 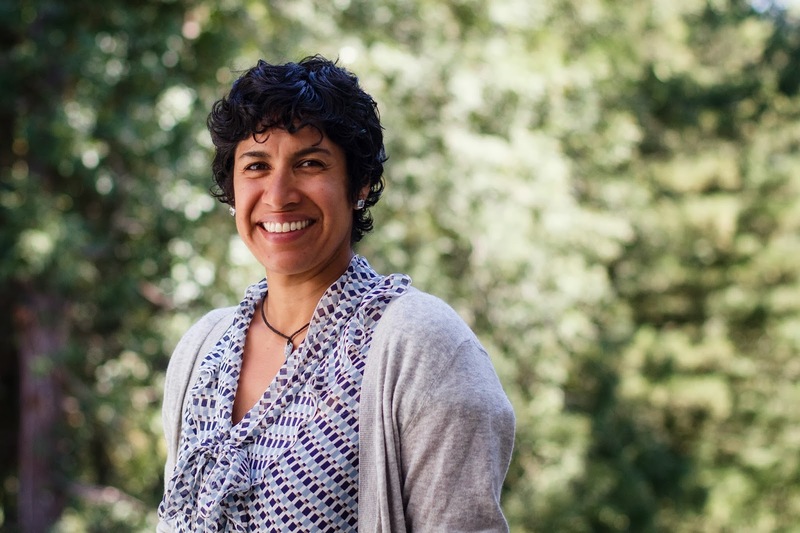 She is leading a new effort at UCSC establishing the Center to Advance Mentored, Inquiry-Based Opportunities (CAMINO) in Ecology and Conservation. Click the "Classic View" link in the lefthand navigation, then use the Search Meetings search bar to find the call and hit the Register button on the far right.